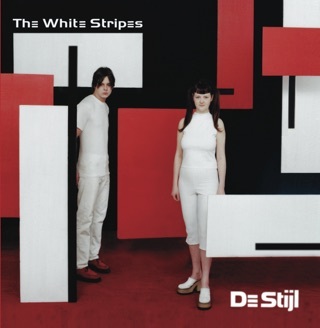 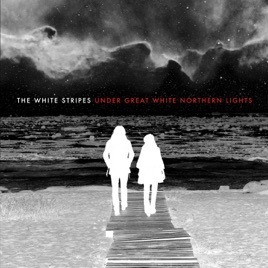 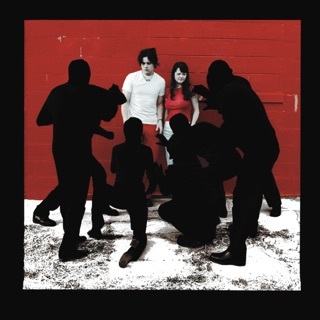 As far as live albums go, few are as viscerally powerful as the White Stripes’ 2010 document of their 2007 Canadian tour Under Great White Northern Lights. 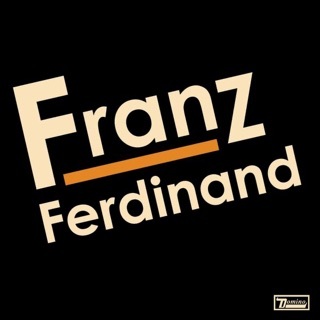 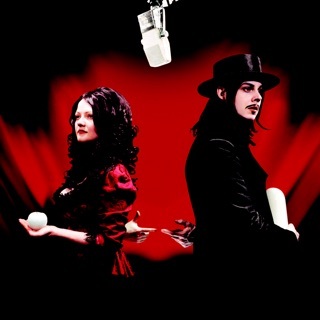 Touring in support of Icky Thump, the dynamic duo of Meg and Jack White survey their entire career playing fan and personal favorites until the levee breaks. 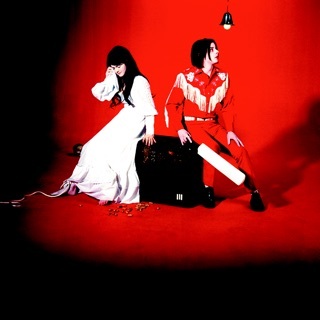 Meg White is well established for her primitive thumping that adds a tribal minimalism and stands for the best in the garage-rock tradition. 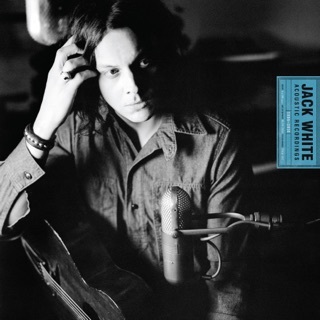 Jack White is simply an animal on both vocals and guitar, boogieing like a punk rock Led Zeppelin on “Black Math,” channeling a juvenile Jim Morrison on the tension-building “Little Ghost,” cruising with the power-chord shuffle of “Blue Orchid” and giving the people what they want with the explosive finale of “Fell In Love With a Girl,” “When I Hear My Name” and “Seven Nation Army.” In between, there’s still the sullen psychedelia of “The Union Forever” and the pulsing funk of “I’m Slowly Turning Into You” that features audience participation at its finest. 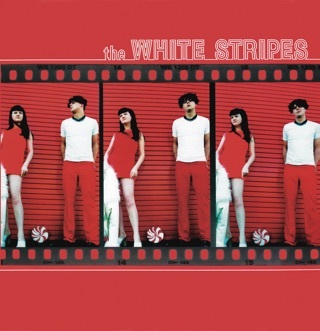 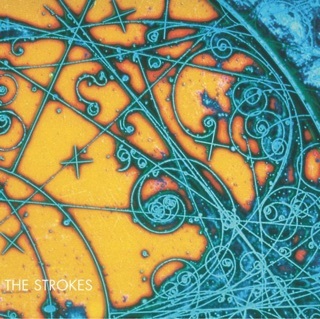 ℗ 2010 The White Stripes/Third Man Records, LLC, under exclusive license to Warner Bros. Records Inc., A Warner Music Group Company.